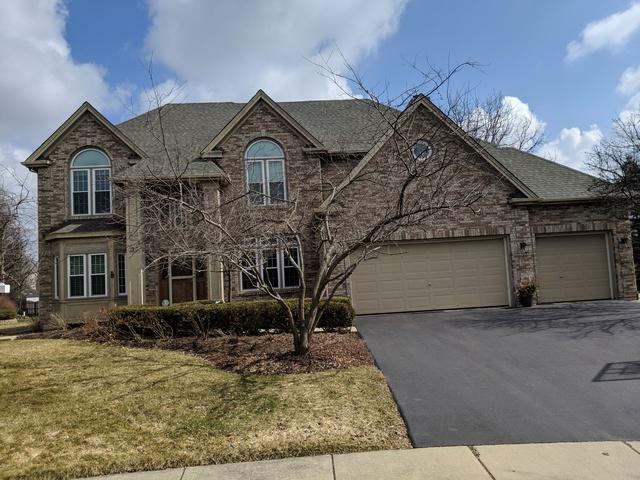 Beautifully maintained home on a quiet cul-de-sac located in the desirable Kingswood subdivision. 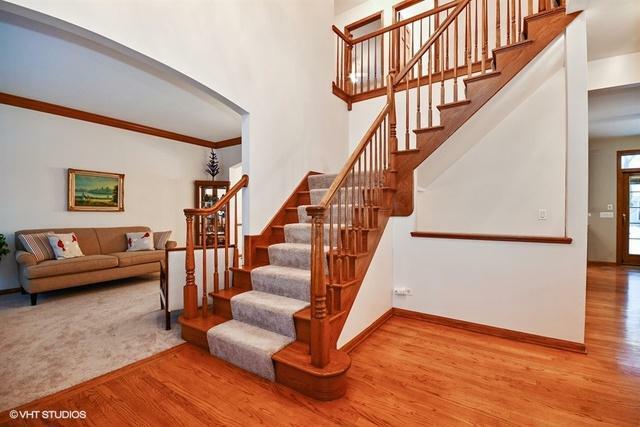 This home boasts almost 4000 sqft including the finished basement! Attractive kitchen with brand new granite countertops. 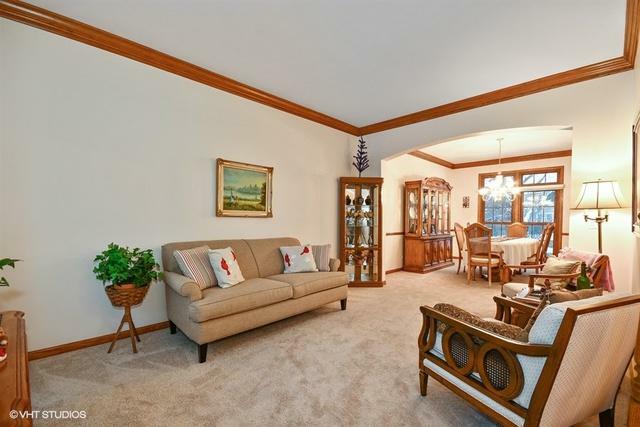 Family room with impressive vaulted ceiling and a stately two-story wood burning fireplace. Large master bedroom with luxuriously designed custom walk-in closet. Finished basement includes a full bathroom AND a second kitchen! The lovely and spacious backyard area has a brick paver patio and a firepit. 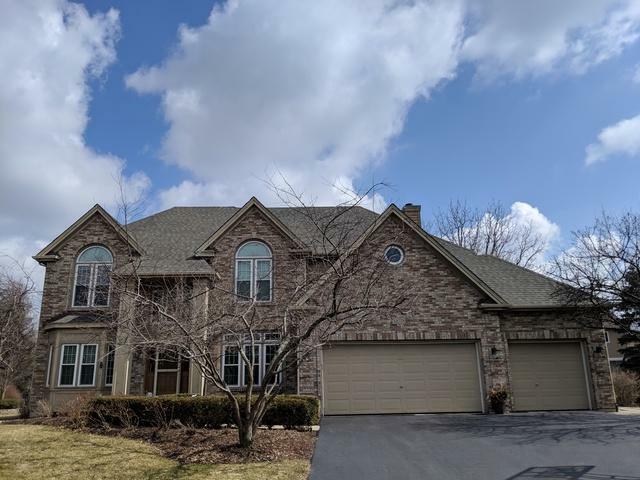 Other features include a three-car garage, a brand new roof (November 2018), a state-of-the-art underground lawn sprinkler system, and newer central air and furnace. Prime location! Highly rated schools, shopping and dining nearby, and just minutes away from historic downtown St. Charles!